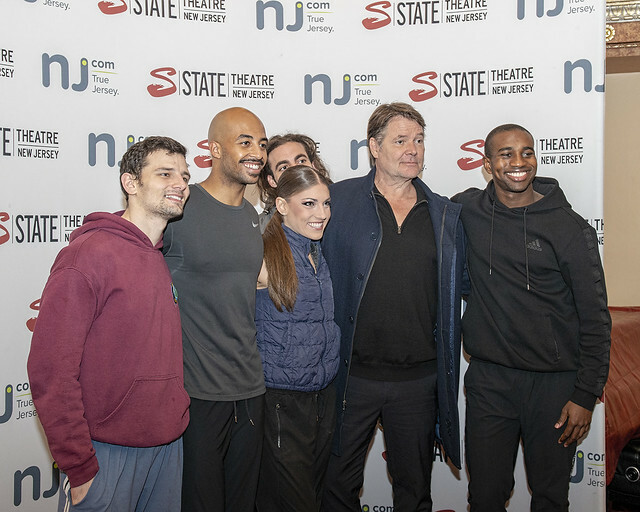 On Thursday, November 15, 2018, State Theatre New Jersey honored its Patrons’ Council members at the annual Donor Appreciation Event with two (2) free tickets to Parsons Dance and a pre-show reception. Members were able meet staff and mingle with fellow supporters while enjoying hors d'oeuvres in the Heldrich Room. David Parsons made an appearance with some of the dancers and gave an impromptu talk explaining what members were about to see on stage, as well as answering questions and taking photos.